What is it called in French? 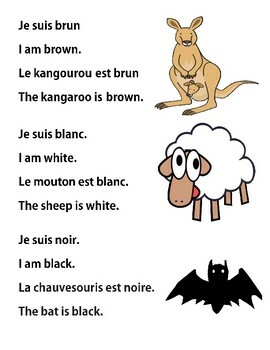 Is part of series that introduces French vocabulary words. 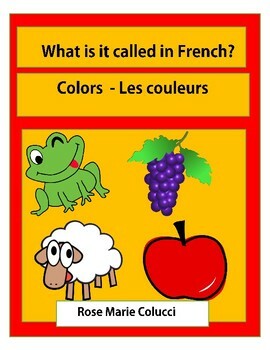 Colors- Les Couleurs, introduces learning colors as a basis for French vocabulary. 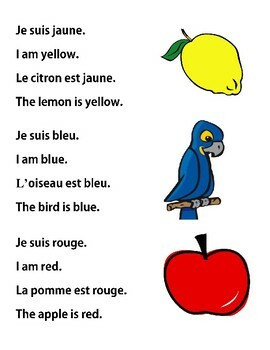 For example, I am yellow…Je suis jaune…The lemon is yellow…Le citron est jaune. 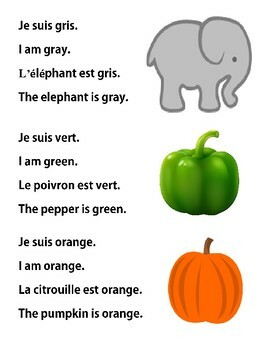 This approach teaches not only colors, but also vocabulary words to emphasis the retention of learning colors. This segment is accompanied by a teacher’s lesson plan with extra vocabulary words to enhance learning while keeping it fun.